We recently had a couple bikes stolen from our back yard, showing the need for security cameras. 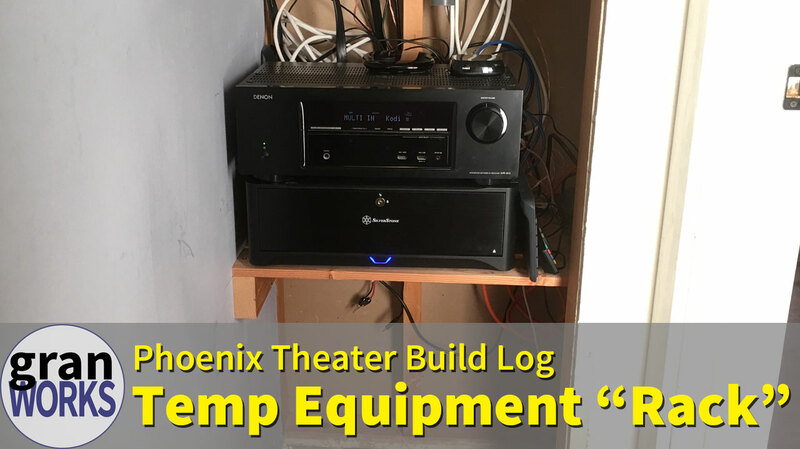 I installed four Lorex LNB4421 IP security cameras that use Power over Ethernet (POE) for both power and networking. It required some out of the box thinking. I made a custom dowel jig using copper pipe as a guide bushing and it completely failed. This video explains what went wrong. My son and his friend wanted fidget spinners and were willing to do the work to make them. So in this episode of granworks, I help them do just that! Garden tools (shovels, hoes, spades, etc) tend to rust if left out or left with soil on them. One time honored method of cleaning and then protecting them involves a bucket of oil-impregnated sand. Does it work? In this episode of granworks, I examine that idea and create one such bucket to test. A drywall patch can be commonly done with a patch kit; a “California” patch; or a patch with a support board. I test all three methods. 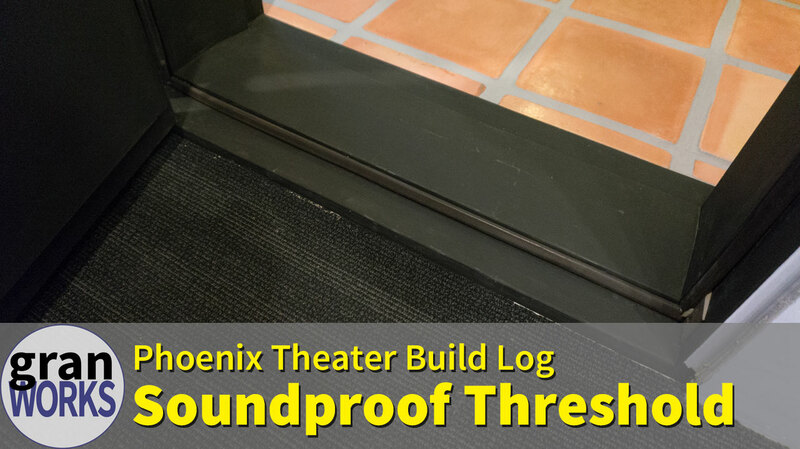 In this Phoenix Theater build log, I pull the Harmony’s IR cable into the theater via the projector’s conduit and using the installed pull cord. 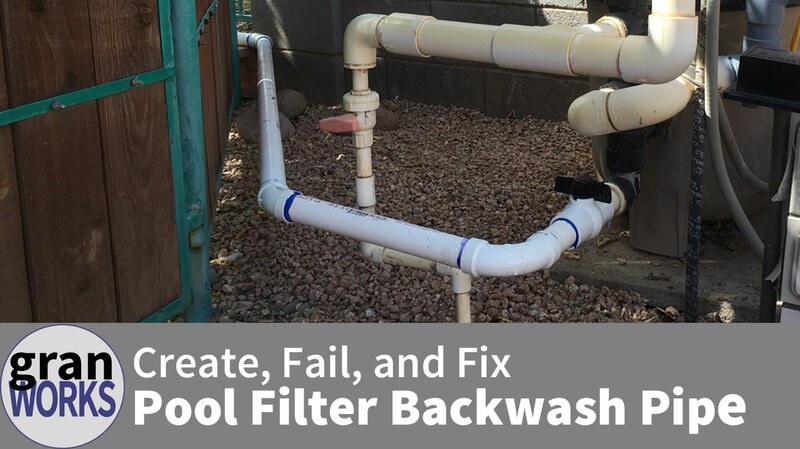 Our old pool filter backwash system required multiple tools, decent strength, and was messy. The new system using a PVC pipe is trivial to use and doesn’t require getting messy or wet… but it also completely failed the first time we turned it on! Most of the time on this project was scrambling to fix my failures and bring this to a workable state. 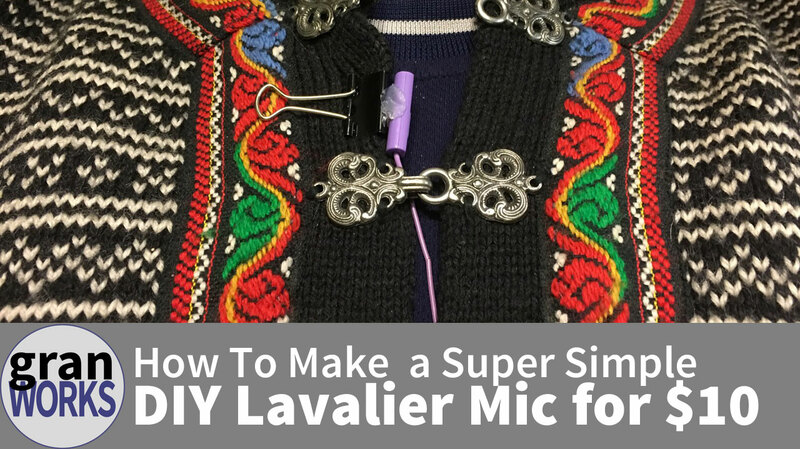 Lavalier (or lapel) microphones can be pretty expensive and wireless versions even more so. 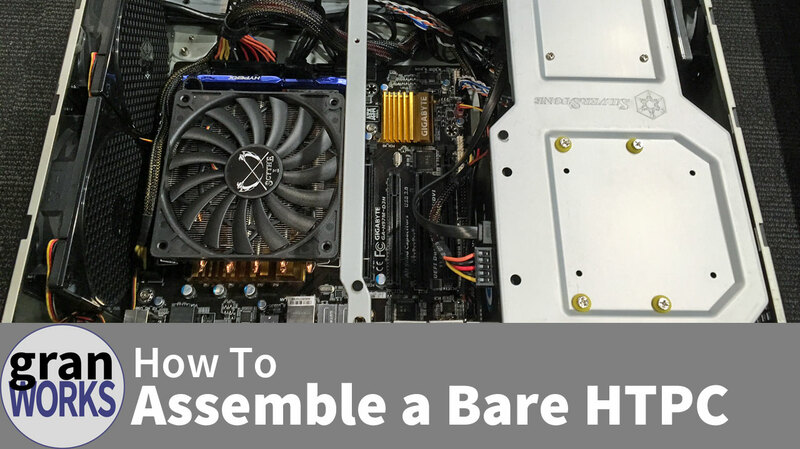 I show how to make a DIY version that’s super cheap and super easy to make, yet sounds remarkably good. 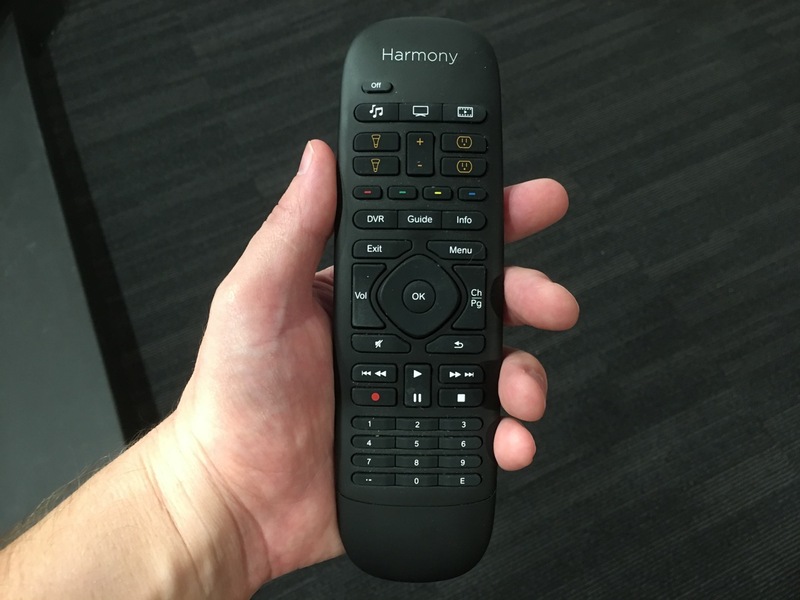 As a bonus, it uses your smartphone to be a true wireless solution. All for $10! 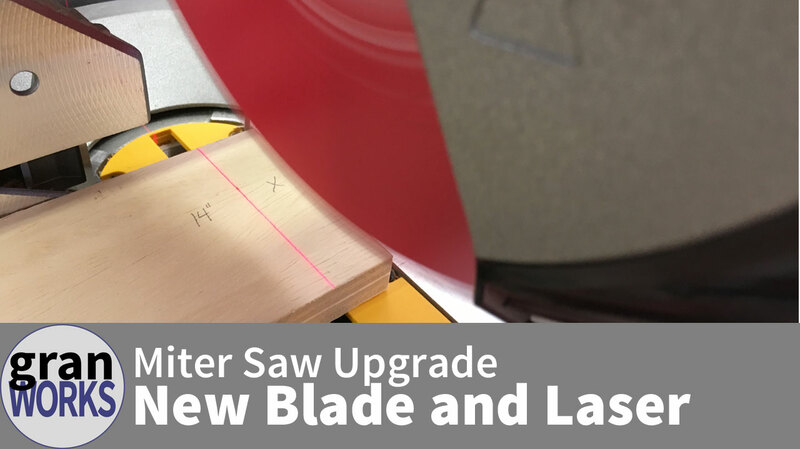 I did my very first miter saw upgrade, replacing the stock blade on my DeWalt DW715 with a new finishing blade and the installing a third party laser. 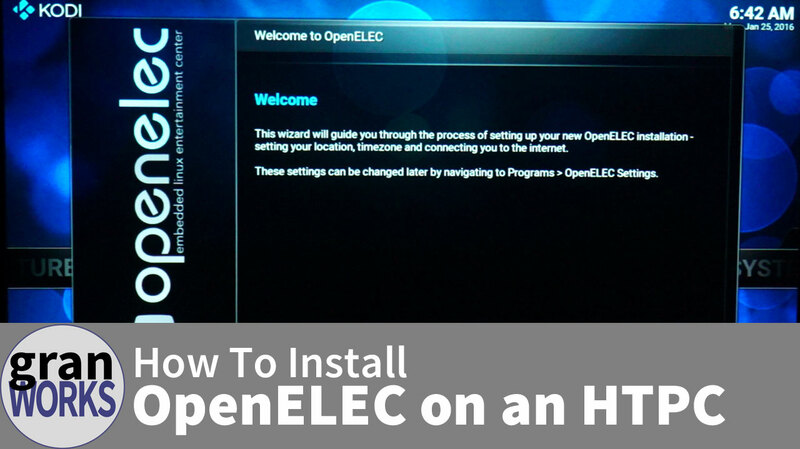 It was relatively easy to do and the end result is dramatically better. My cut smoothness and accuracy now rival that of a table saw! 3 months ago by granworks Chopped down our dying grapefruit tree. It was small enough to use a pole trimmer chain saw. Been meaning to do this for a couple of years, now! 4 months ago by granworks Super simple #plumbing task today -- replace a too-short drain pipe with a longer one that doesn't leak. Hardest part is finding out what this piece is called, do I can buy it! 4 months ago by granworks Apparently the keyword for this holiday break is #plumbing . Now it's a water alarm triggered by overflow from a negative slope on the condensate drain on my Rheem hybrid water heater. Didn't see that coming! 4 months ago by granworks Another day, another #plumbing #diy task. This time it's replacing a rusted away bathroom sink stopper fulcrum. Just a temporary fix, though, since I bought the wrong replacement kit! 4 months ago by granworks It's a #plumbing day. Going to figure out why the sink drain is leaking.